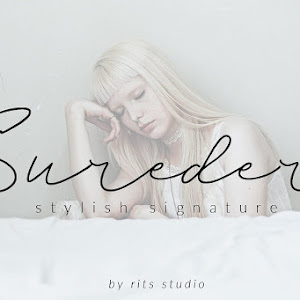 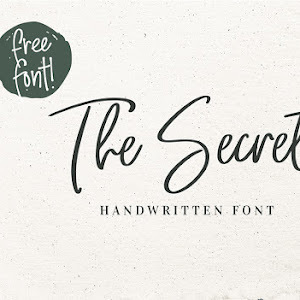 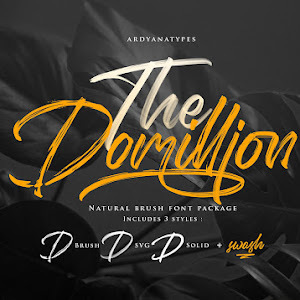 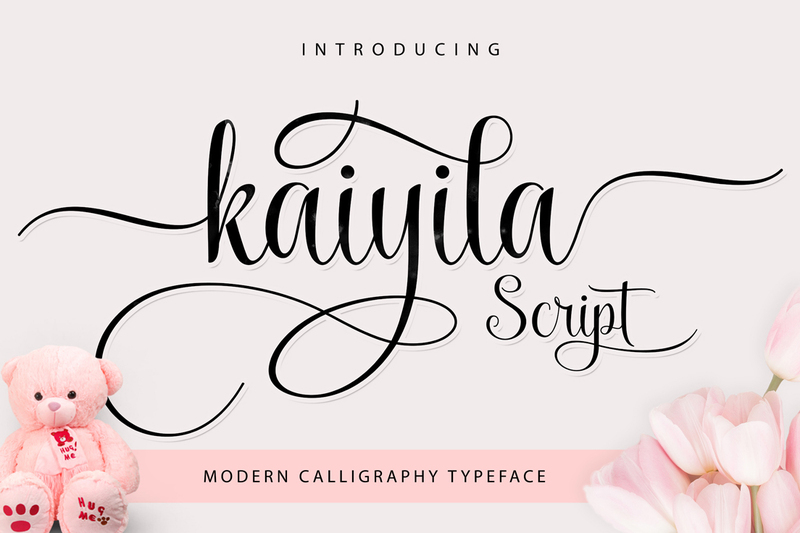 Kaiyila A Modern Script Font Free Download. 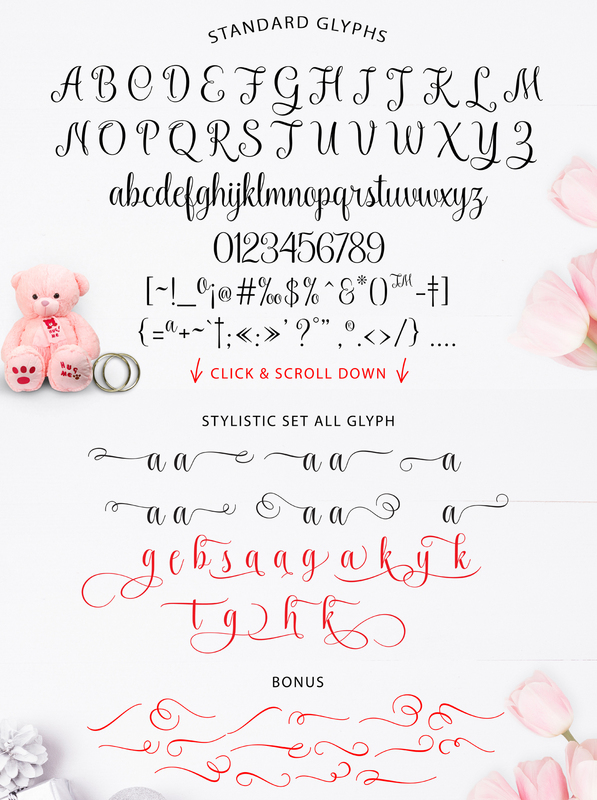 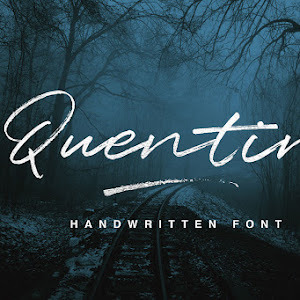 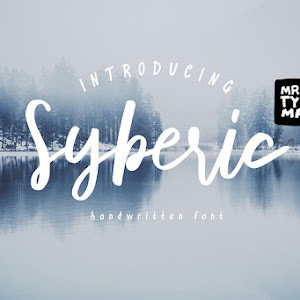 A new handmade calligraphy style font with decorative characters and a dancing baseline! 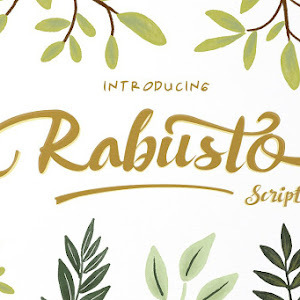 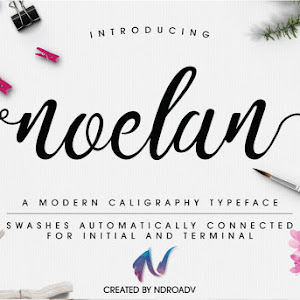 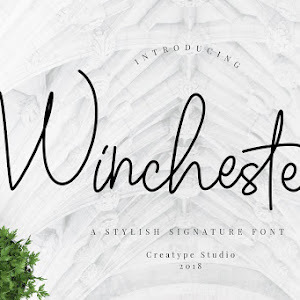 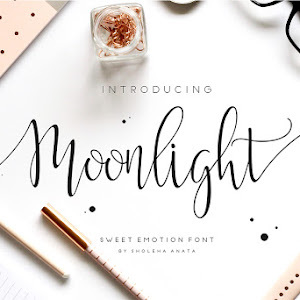 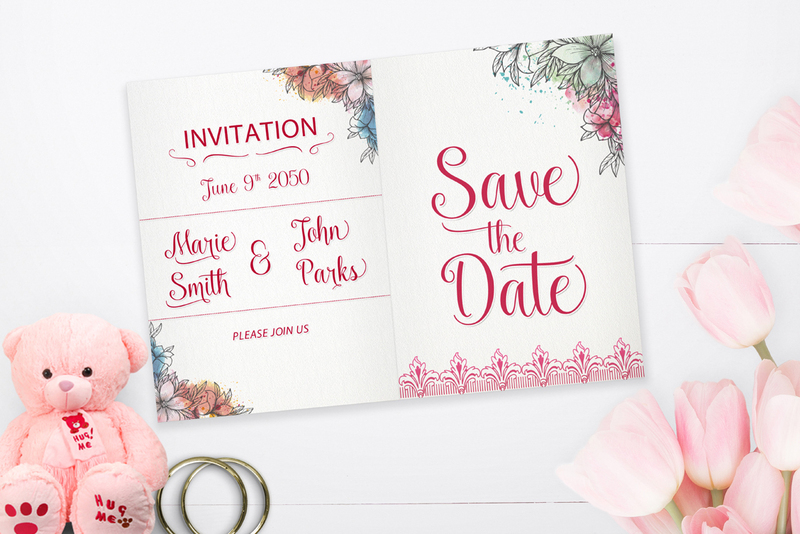 You can use this beautiful script on invitation like greeting cards, branding materials, business cards, quotes, posters, and more!